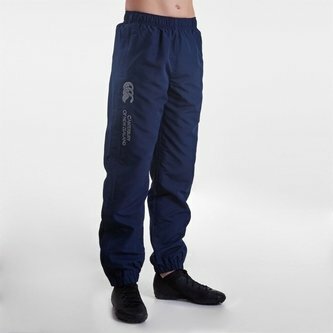 No matter where you go or what you do stay comfortable in these Canterbury Cuffed Hem Youth Stadium Pants in Navy. These pants have been designed with adaptable comfort. These pants have stood the test of time and offer durability along with comfort. The full leg liner locks in heat to keep you warm.